When you’re shopping for carpet, you’re going to come across a wide variety of resources, including online stores from which you can order. But we’d like to suggest the importance of choosing a carpet store that will treat you like the individual that you are. 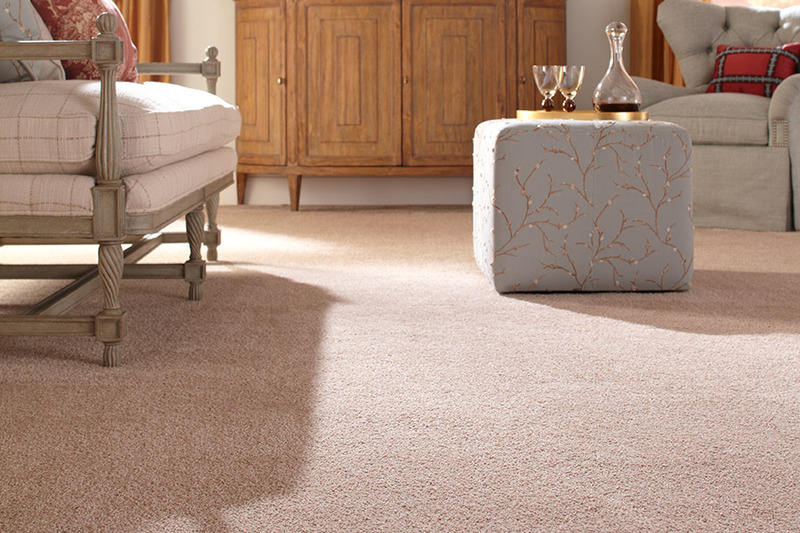 At Harry’s Carpets, we certainly know a thing or two about carpet, and we’d like to know you too! 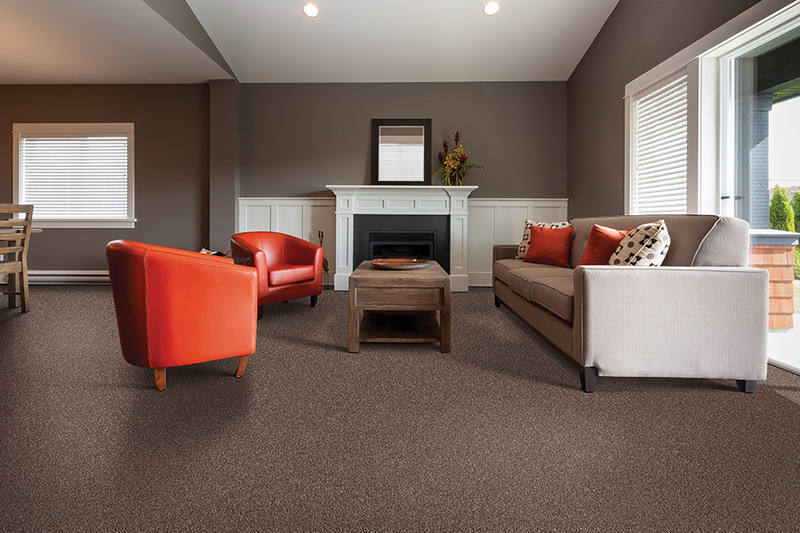 Choosing a carpet store near you also gives you the upper hand of being able to speak directly with a flooring professional in a one on one setting. This can be necessary, especially if you have important questions that need to be answered right away. We even put a carpet sample right into your hands. This helps to compare it to your existing décor and color scheme, so you’re sure to get a perfect match. When you visit our carpet store, it’s good to know the answers to a few key questions to get a jump-start on your shopping experience. 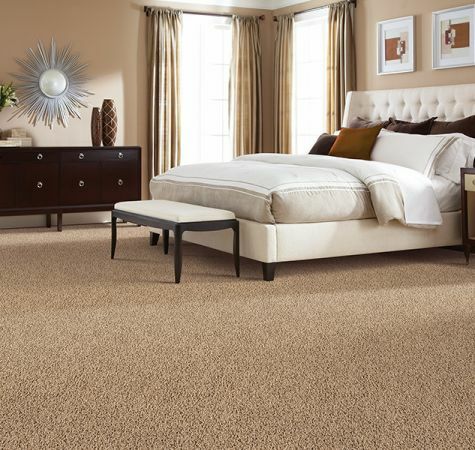 For instance, will you be carpeting areas of high or low traffic? Are there children or pets in the home? 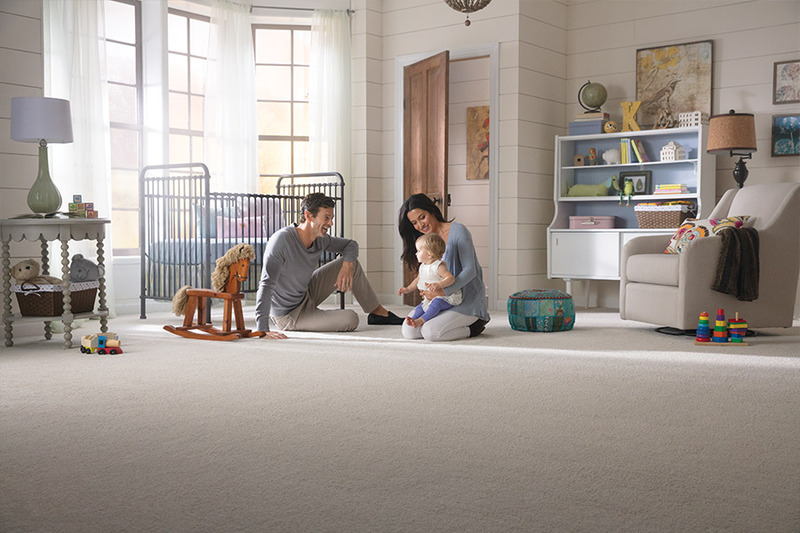 Do you experience more flooring stains than the average homeowner?Knowing the answers to questions like these will help us to narrow down the carpet type that will be perfect for you. If you have different needs in different rooms, that’s no problem either, as we’ll help you choose each room according to those needs. Since carpet is not a flooring type you want to try to install yourself, it’s good to have a carpet store that can take care of that for you. 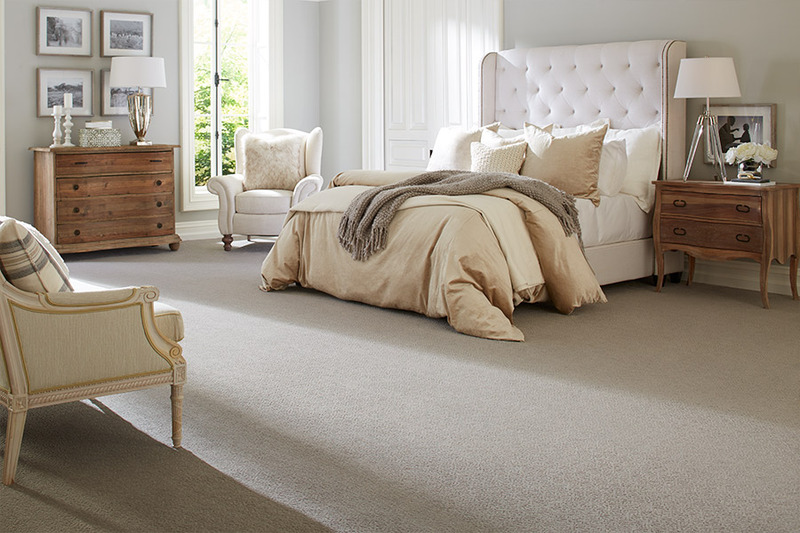 Harry’s Carpets is happy to service the areas of Burlingame, Hillsborough, San Francisco, South San Francisco, San Bruno, San Mateo, Millbrae and Brisbane.There’s nothing quite like the peace of mind that comes with a professional carpet installation. Our trained installers will make your floors look amazing! After installation, you can also rest assured that we are right here to answer any questions that might arise. From stain removal, to maintenance, and so much more, your satisfaction is a main priority to us. Our showroom is located in Burlingame, CA and we would love to have you stop by and speak to any of our flooring professionals. We’ll be happy to show you our full line of carpet at your convenience.